We’ll help you get an understanding of how your SQL Server is setup and configured. 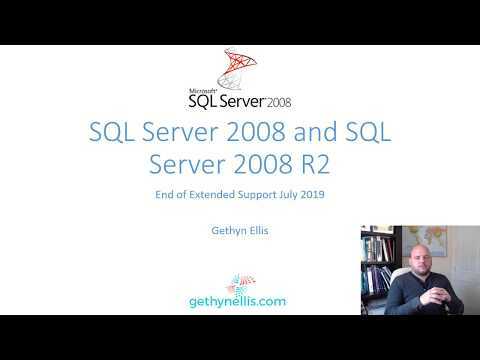 We’ll then make some recommendations/suggestions on changes that would help improve the running of your SQL Server and databases, be it disaster recovery, security or performance. SQL Server database slow? We can help to identify and assess performance bottlenecks and through our optimisation routines help you make your SQL Servers databases run faster, delivering faster application performance to your end users. We will help you design SQL Server solutions that meet your business needs. We can help you to setup SQL Server to run successfully on a virtual platform alongside VMWare or Hyper-V. Choosing the right platform can be confusing, choosing the the right service model (e.g. IAAS, Infrastructure as a Service or PaaS, Platform as a Service – If these mean nothing to you, we’ll explain in simple English) equally so. We'll help you make an informed decision about what if you should move to the Cloud and which options best suits your needs.